Sony: "We Have to do Something Different to get AAA Games on PS Vita"
His response does leave a lot of room for thought, "something different" could mean its more difficult and a longer process to convince developers to work with the device rather than the PS4. 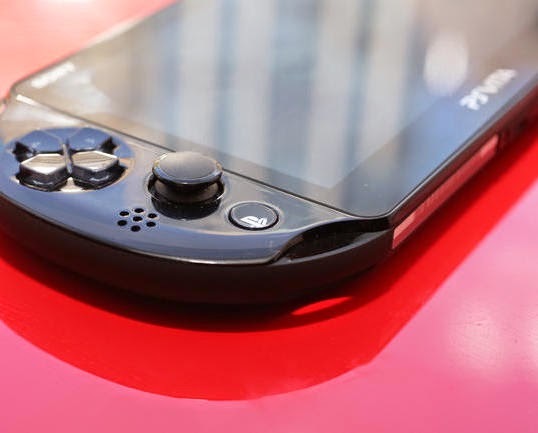 His expansion on remote play and PS Now could also suggest that no AAA games are in development for the PS Vita and for the time being Sony are focusing on streaming PS4 games on the PS Vita. Let us know what you think of AAA games on PS Vita in the comments below!